Nothing is more inspiring for a designer to work on a project where the client just gives you full creative control. 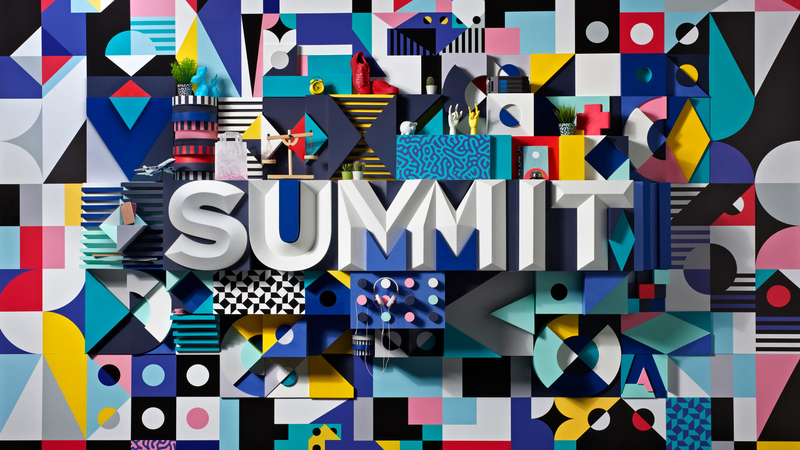 Well it's the privilege given from the team at Adobe when DBLG London when they took on the task to build a physical installation for Adobe's Digital Marketing conference in Las Vegas, Nevada. They built a bespoke installation which was 3x5 meters tall, with over 47 handcrafted pieces assembled together. It's amazing that the mighty folks from DBLG London shared their behind-the-scenes process so we can all get inspired and also admire how stunning is the final result. Adobe is the global leader in digital media and digital marketing solutions. In short, Adobe is everywhere, changing the world through digital experiences.